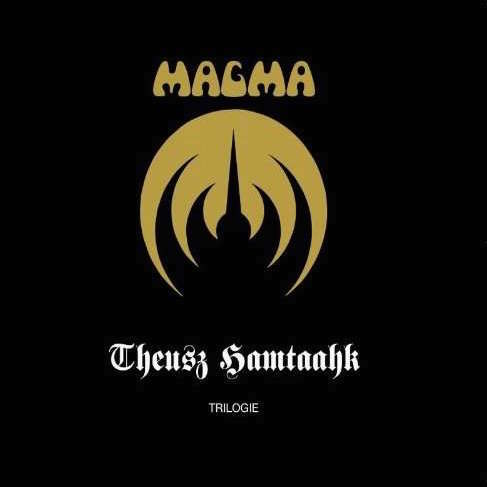 Recorded in Paris at the Theatre du Trianon during the 30th Magma anniversary celebration. Triple digipack + 16 pages colour booklet + 80 pages lyrics booklet in a wraparound. For the first time ever, the complete lyrics to the Trilogy.